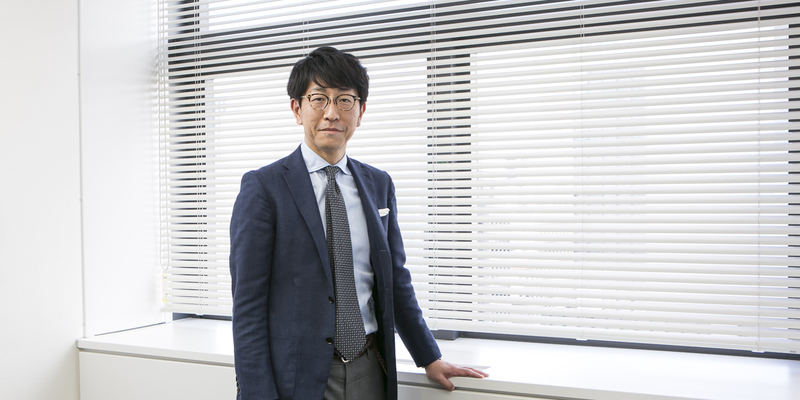 Masaki has more than a decade of experience in patent prosecution. Prior to joining Saegusa & Partners in 2008, he served for over 5 years as the head of the IP department of an Osaka University spin-off company that focused on regenerative medicine, after gaining valuable work experience in the chemical industry as a corporate researcher for Lion Corporation. Masaki is the head of our International Client Department, and, as co-head of our Chemical Department, oversees the work of nearly a dozen attorneys and office staff. He works with a diverse array of clients from various chemistry and biotech fields, including specialty chemicals, pharmaceuticals, fibers, foods, personal care products, diagnostics, enzymes, and stem cells. His particular technical specialties include adhesives and coatings; OCA films; refrigerants; surfactants and emulsifiers; biomarkers; genetic engineering; cell culture technologies; and cell therapy. He is highly experienced in drafting and prosecuting patent applications. Additionally, having represented clients on many occasions, Masaki is also experienced in oppositions and nullity proceedings before the JPO, as well as appeals before the IP High Court. He frequently provides infringement and validity opinions. In order to study EPO practice in depth, Masaki undertook an intensive, year-long training program at Munich- (Vossius & Partner, Hoffmann Eitle) and London-based (Marks & Clerk) IP firms. Additionally, to assist Japanese clients doing business overseas, he frequently attends oral proceedings before both the Opposition Divisions and the Boards of Appeal of the EPO. This experience enables Masaki to provide European clients with advice on Japanese IP matters, while ensuring better understanding and satisfaction by doing so from the European practitioner’s perspective, particularly in view of the differences between the two regions. In recent years, a significant portion of his work has been for large multinationals filing patents and/or launching products in Japan. He often travels to Europe to meet with clients, and is a regular contributor regarding Japanese patent matters to Mitteilungen der deutschen Patentanwälte, the monthly intellectual property law journal published by the Chamber of German Patent Attorneys (Vorstand der Patentanwaltskammer).